Did you know that John Hancock was a smuggler? 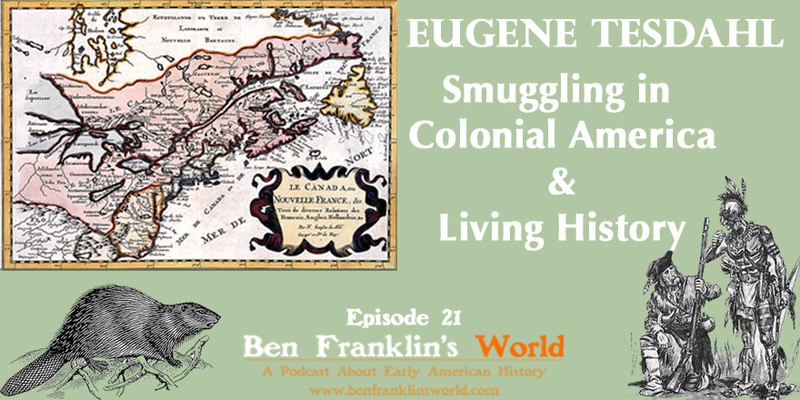 Smuggling presented a large problem for the imperial governments of Great Britain and France during the colonial period. Dr. Eugene Tesdahl, an Assistant Professor of History at the University of Wisconsin-Platteville, joins us to discuss the business of smuggling in colonial North America and his involvement with living history as a French and Indian War-era re-enactor. 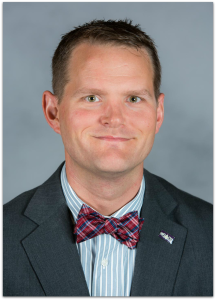 In today’s episode, Dr. Eugene Tesdahl, an Assistant Professor of History at the University of Wisconsin-Platteville, joins us to discuss smuggling in colonial North America. 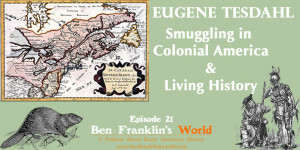 Gene uses the example of the infamous Albany-Montréal fur trade to reveal how Great Britain and France defined smuggling and why some colonists opted to conduct illegal trade; what types of goods the British colonists in Albany exchanged with the French colonists in Montréal; and the surprising role that Native and Euro-American women played in the illicit Albany-Montréal trade. 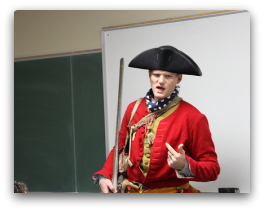 Additionally, Gene helps us explore the everyday lives of the colonists who lived in New France by taking us into the world of living history where Gene adopts the role of a French fur trader, or coureur de bois, Henri François Letannier. 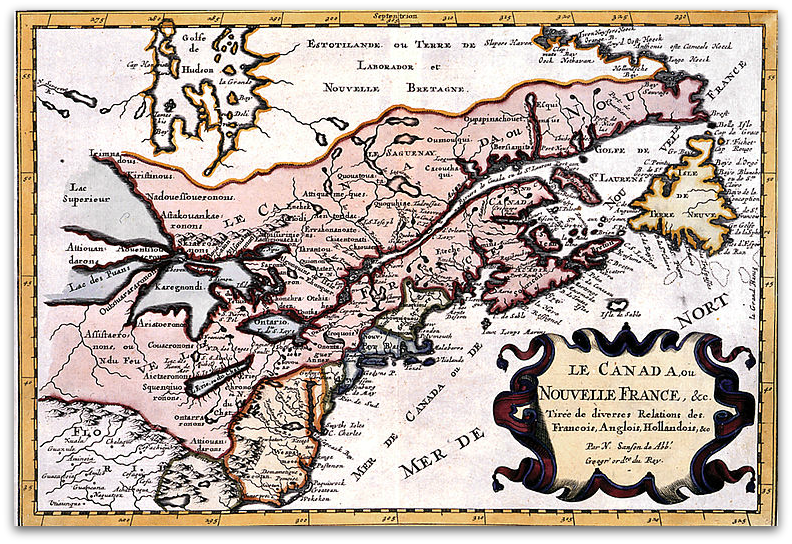 What might have happened if the governors of New York or New France had stopped the Albany-Montréal fur trade before the French and Indian War?